When you live in America, the best things in life are usually free. For everything else, there’s the USA Property Guide’s annual cost of living survey, checking out the price of healthcare, going out, groceries, utilities and transport across the USA. 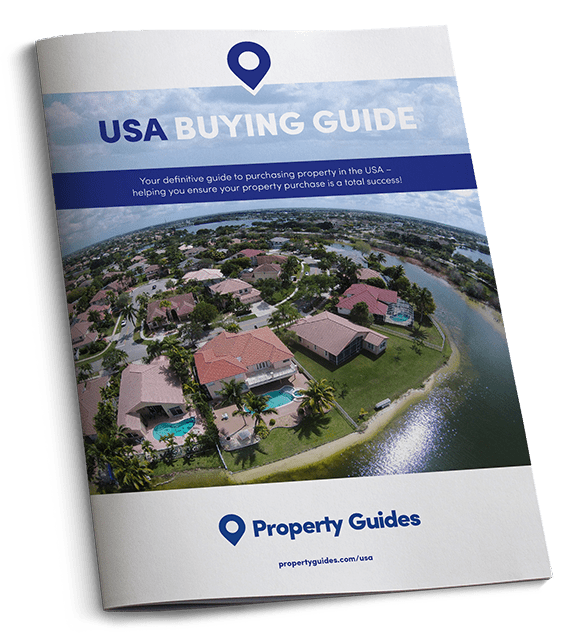 It’s all very well being swept away by the fact that property is wonderfully cheap in some parts of the USA – but how much do things cost once you’ve arrived? If you’re planning a move to the US to enjoy your retirement in the sun or to snap up a job that appears to be the opportunity of a lifetime, it’s important to establish how much life will cost you once your bags are unpacked. America invented the modern retail experience and for many of us it’s part of the excitement of moving there. When it comes to salaries, the UK and US are very similar. The average US monthly salary (after tax) is $3119 (£2,300) and according to Monster, the average UK salary works out at £2,255 per month. As a general rule, according to Numbeo, the world’s largest database on cost of living around the world, the average cost of living in the USA is 2.8% lower than the UK (before you factor in rental costs). 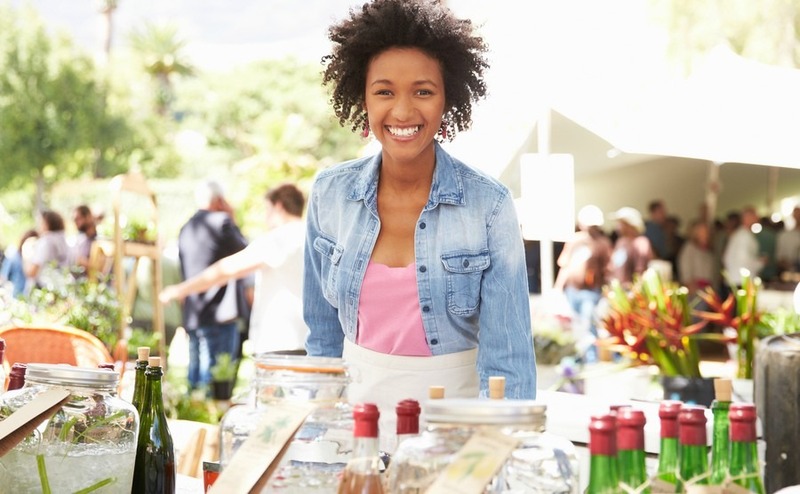 But there will always be opportunities for savings and we don’t all consume the same goods, so here we look at all life’s essentials so that you’ll understand a little more about the costs to expect when you make the move. America invented the modern retail experience and for many of us, though we might not admit it, it’s part of the excitement of moving there. Big chain supermarkets operating across the USA include some that you’ll be familiar with; Aldi, Costco, Whole Foods and Kmart can be found in every State. Walmart is the USA’s biggest national supermarket chain, with around 3522 stores and 700 neighbourhood markets, similar to our Tesco Metro or Sainsbury’s Local. As many of our readers are looking to move to Florida, today we’re looking at food prices in one of the State’s most popular supermarkets, Kroger. As you can see, prices in Kroger are slightly more than Tesco but only by marginal amounts. There are cheaper supermarkets across the US so if you’re looking to save those pennies, you can do so by shopping in low cost supermarkets or by keeping an eye out for special offers. The USA’s Economic Policy Institute has found that a single adult with no dependants should allocate a monthly food budget of $271 (£200) in the USA to maintain a ‘modest yet adequate standard of living’. According to Numbeo, on average rent is 12% higher in the US than in the UK. This will vary depending on where you’re located. If you’re moving to the city, you should expect to pay around $1,906 (£1,414) for a three-bedroom property. In the suburbs, the average rent on a three-bedroom property is $1,475 (£1,094). 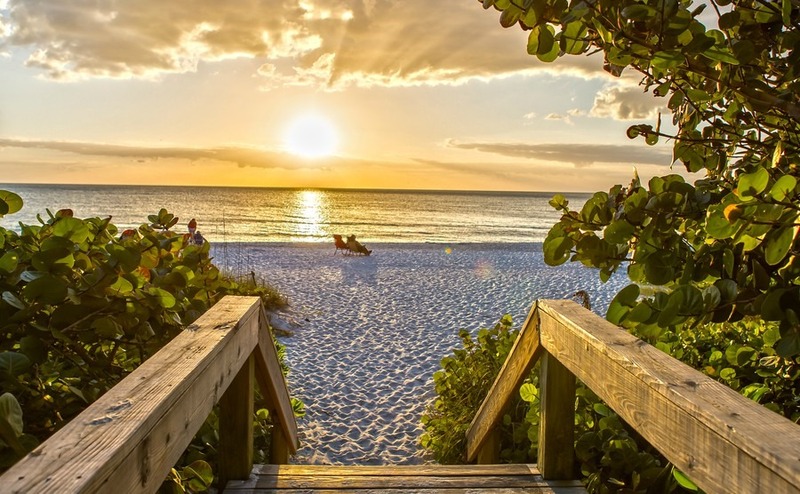 If you are looking to move to Florida, you will benefit from being in a low-tax state. The average property tax rate in Florida is just 1.1% and there is also no state income tax. There are some taxes on living costs that you should keep an eye out for; sales tax ranges from 6 to 7.5% depending on where you’re located. Florida also puts high taxes on gas. At 36.42 cents per gallon, Florida’s gas tax is the 11th highest in the country. Alcohol is taxed too – you can expect to pay around 48 cents per gallon of beer, and $6.50 per gallon of spirits. If you’re moving to Florida, the best things in life are still free. Taxes are applied on communications services. Consumers pay around 6.65% extra on internet, TV and mobile phones in Florida, and there is a tax of 10.8% on satellite TV services. Elsewhere in the USA, you can expect to pay for your TV via a range of taxes. If you live rurally this might come via a TV Translator Tax. In other States it might be a Cable Television Franchise Fee that will be added on to your cable bill. State governments have the jurisdiction to add their own taxes. As things differ from state-to-state, check with your realtor when viewing properties as they will know exactly how it works in the town or city you’re buying in. Perhaps one of the major reasons you want to move is to escape the dreaded commute in the UK. The average commute time in the USA is 25.4 minutes. Petrol is considerably cheaper. The US may be huge but the transport network is excellent. It’s possible to catch internal flights between all major cities, and if you’re on a budget you can opt for train or coach travel. The highway network is also excellent, although there are a lot of toll roads so do bear that in mind when embarking on long journeys. There are a number of airlines offering internal flights, including American Airlines and Delta. You can snap up tickets for bargain prices if you book in advance and take advantage of regular sales. A bargain flight from Chicago to Las Vegas for example would set you back around $94 (£70). The US has an excellent rail network, and the scenery is well worth the hours you spend in the train! The train system will get you to almost all key US cities and towns and it is incredibly affordable, especially if you book well in advance. It’s possible to book a US coast-to-coast ticket for as little as $186 (£138). Coach travel is particularly cheap, although not necessarily luxurious. With Greyhound you can travel from New York to Orlando for as little as $73 (£54) for a one-way ticket. Social costs will vary depending upon your location. If you’re living in LA, New York or a popular tourist destination, expect to pay more for your food and drink. Like anywhere, there are also cheap spots to be found, you just have to hunt them out. Expat areas tend to be a little pricier so seek out local favourites for the best prices. How much you will pay for healthcare will depend upon your location and how serious your condition is, i.e. if you need emergency treatment you’re likely to pay a premium. If you’re insured, you will usually pay a co-pay amount each time you visit your doctor. For a GP visit this might be $15 to 30 (£11-22). For a specialist appointment the co-pay will be between $40 and 60 (£29-44). You will pay this amount at the time of the appointment and then your insurance company will be billed. If you’re not insured – appointments can hit the $160 (£119) mark just to see your GP. The cost of a health insurance policy will depend upon your location and your health status but on average you can expect to pay between $180-420 (£133-312) per month, but this will vary enormously on your age and health requirements, and how much you accept as an excess. If you are worried about getting healthcare in the USA, don’t put your plans on hold – download our guide, Healthcare Abroad 2018. It is free, and right up to date.